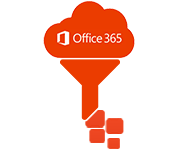 Securasoft Office 365 Mailbox Backup tool is recently launched and programmed to export office 365 email to PST or EML files. With this amazing software, one can easily create Office 365 mailbox backup that includes all Emails, Contacts and Calendars and migrate them to Outlook PST. The software will let user to create backup of all data items like Contacts, Emails and Calendar and let user to save them in Outlook PST or EML file format. This way you can ensures the security of important database as well as can access it independently. 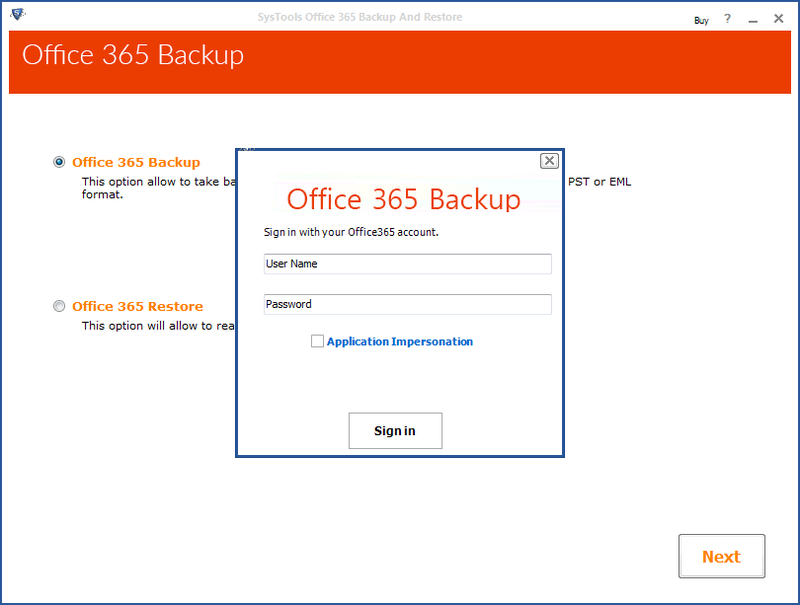 Once the backup is created for unlimited files of Office 365 is easily exported to EML file format. These EML file after convert can be easily import to any of the popular Email client like Thunderbird, Lotus Notes, Outlook Express, Apple mail and many others. Office 365 to PST converter is an advance tool to export multiple files of different user account to Outlook PST or EML in a single run. 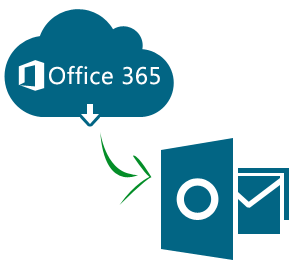 Along with this tool to export Office 365 archive mailbox to PST will create a separate PST file for each user account. While saving Office 365 emails to EML file format, user can save each email with their desired naming convention. Software will give you 7 options to save the Emails like user can save them with their subject, from, date and other listed in the software. Sometimes cloud service get crashed or data may hacked by interference of third party may be lead to Data corrupt. 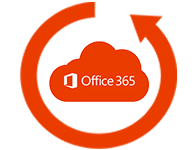 The tool to export Office 365 email to PST will perform its each action in safe and secure manner that will not allowed to made any changes in database. "I sincerely thank you and our Team for innovating such a wonderful tool. 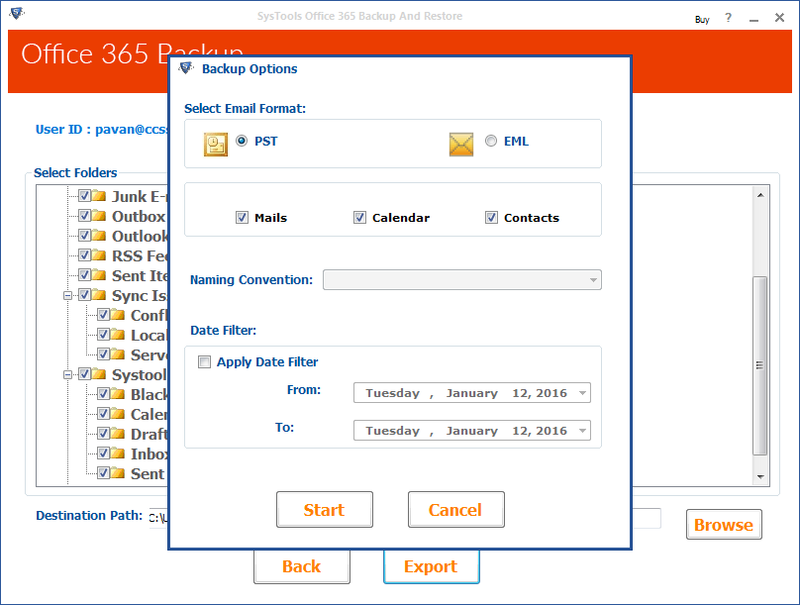 It easily created backup of all my office 365 emails, contacts and Calendars to Outlook PST format. Really a recommendable software!" "From past few days I was eagerly looking for the answer of how to backup office 365 mailbox to PST. And I got amazing Office 365 to PST software that backed up entire files and enable me to save them on the local machine." "Before going to purchase the tool, initially I have gone through the trial for the checkup. 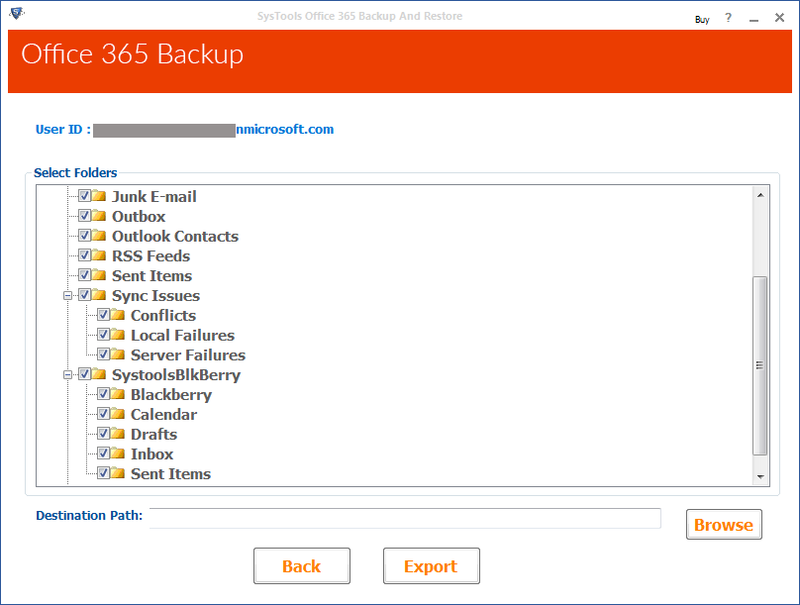 The Demo version of Office 365 Mailbox backup comprises all my expected features and makes it the perfect tool to export Office 365 archive mailbox to PST"
"I have come across with several applications and none of them found like this. The Office 365 to PST tool is smartly designed that offers so many advance properties like Filters for Emails makes it stand alone Software among others." 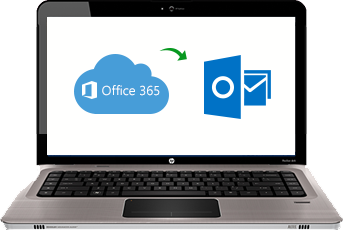 The Office 365 backup mailbox to PST tool is devoted to creating backup of entire archive files of Office 365 like Emails, Contacts and Calendar and export them to Outlook PST or EML. As we all know that cloud service is not up to the mark to security level and it does not take any guarantee regarding the data loss. Get rid of data loss or data corruption, the best way is take a backup of all and save them to your system. 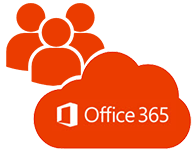 The Office 365 to PST converter gives you the option to save multiple accounts data files in a separate PST file or user can user can export office 365 archive mailbox to PST or EML files both. Microsoft Outlook is a personal information organiser from Microsoft corporation . PST is a file format are used to store Outlook data in your system. PST files are usually employed by POP3 and IMAP accounts. Multiple email cient support like Thunderbird , Lotus Notes , Outlook Express and many more. Preserve original formatting of data and attachments while performing conversion. Selectively Export Office 365 emails to PST format. Option to split recovered PST file by size for easy management. Migrate multiple files of different user accounts to Outlook PST or EML .